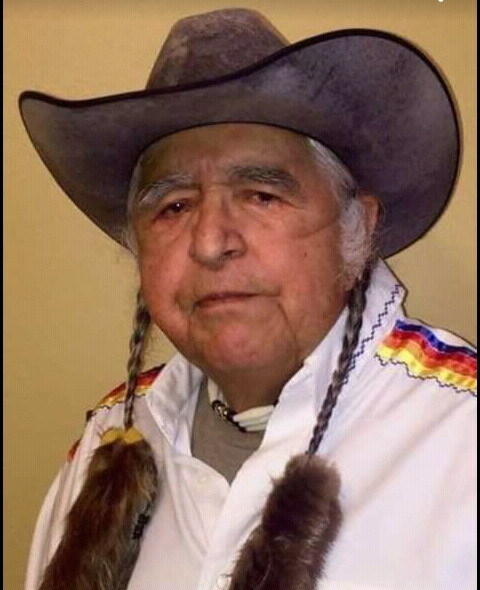 Donald Gunn passed away peacefully, in Broadview SK, at the age of 82. Wake will be held on Wednesday, April 10, 2019 at 4:00 p.m. in the Cowessess First Nation Hall, Cowesses First Nation. Funeral service will be held the following day, on Thursday, April 11, 2019 at 10:00 a.m. in the same location. Interment will in in the Cowesses First Nation Cemetery. Funeral arrangements entrusted to Conley Funeral Home, Fort Qu’Appelle, Raymore & Wynyard SK, 306-332-0555.